After spending the day at the Adobe CS6 Roadshow on July 26th at Darling Harbour I took the opportunity to head in and see the conclusion to Christopher Nolan’s Batman trilogy. I hope there arent any real spoilers here, it is a super film. 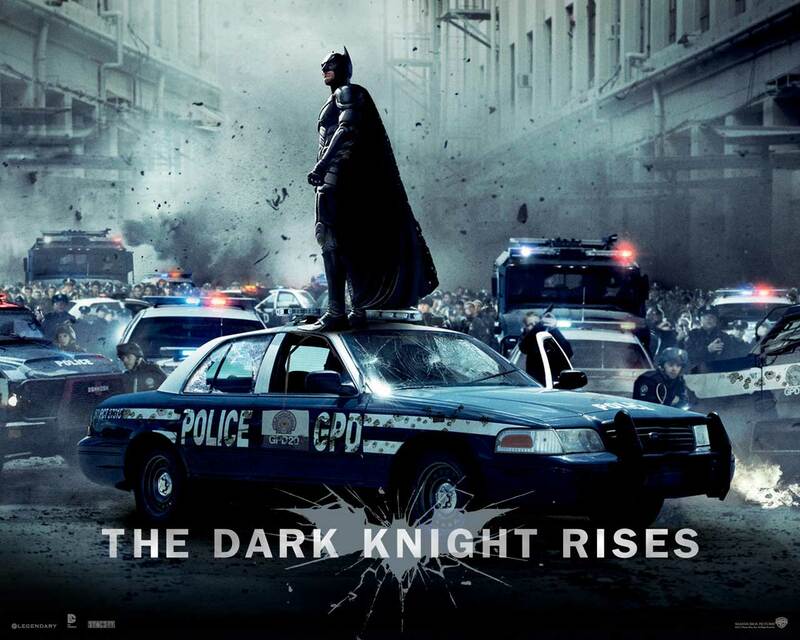 The Dark Knight Rises draws together a slew of elements from the first two films as Gotham comes under siege. We are treated to tension, drama, loss, bravery, death, fear and more as this grand yet flawed city looks to its caped saviour. The cast is expanded to include many of the Inception gang and we end up with a find ensemble as the movie counts down to the finale. The sound and music is big and loud matching the action and the environment again and the visual treat is best shown off in these images. The CG VFX work is pretty seamless throughout, no doubt there is far more of it that we know as so much of it just looks completely real now. 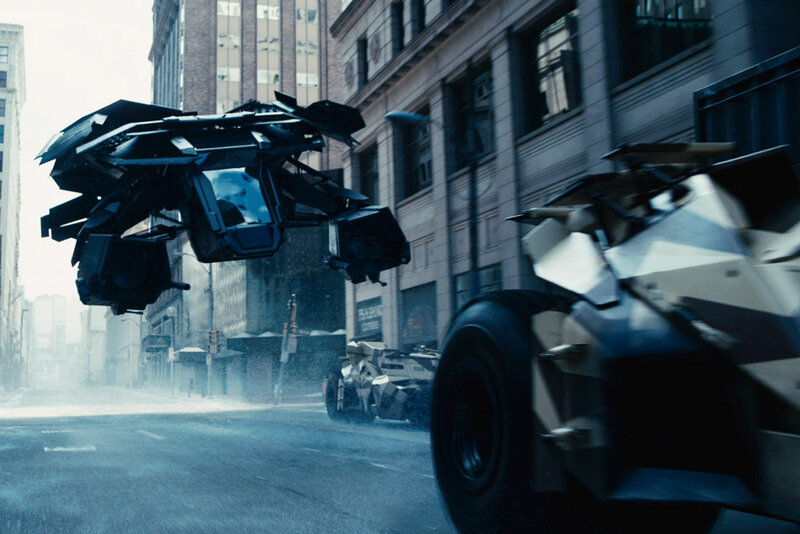 No doubt there are shots of completely CG streets, people, explosions and heroes. 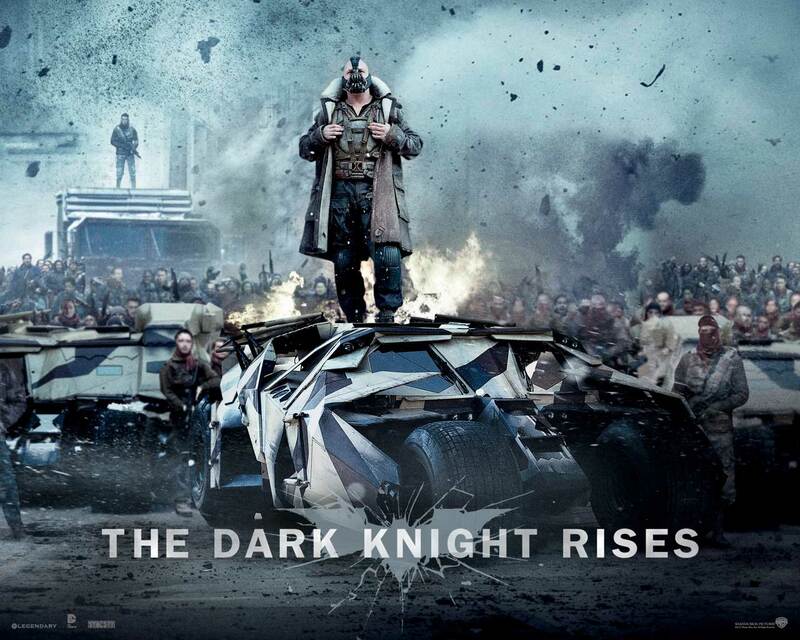 Design-wise we get some big combat hardware for bats to take on Bane. The single design element I like the most was catwoman’s night-goggles that swing up onto her head to make her cat ears without them becoming a costume – that is just so so clever. The film really binds the trilogy together into one vast artistic work that really showcases just how cool the whole concept of the Batman really is and the class by which they have brought this rendition to the big screen. 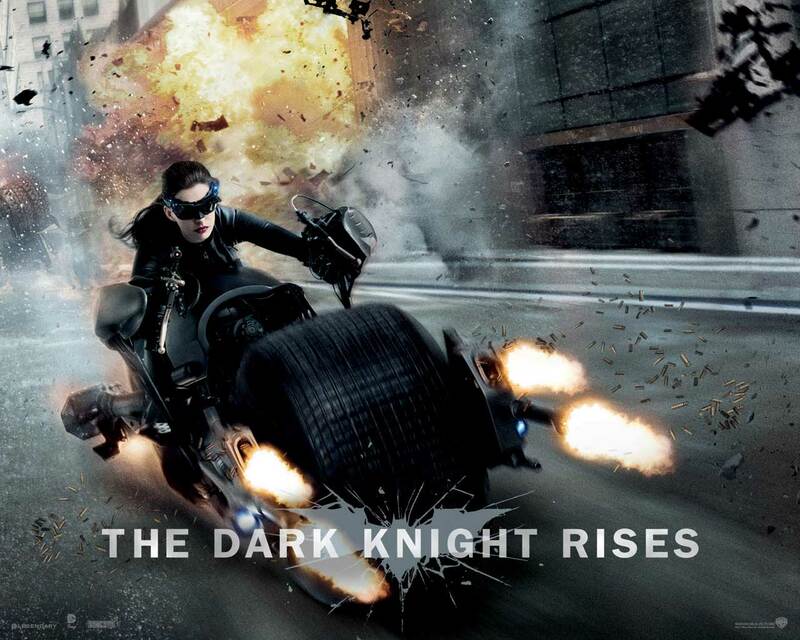 EDIT > Check out the nice ComicBookMovie article on the Catwoman goggles/ears with 3D model concepts etc.